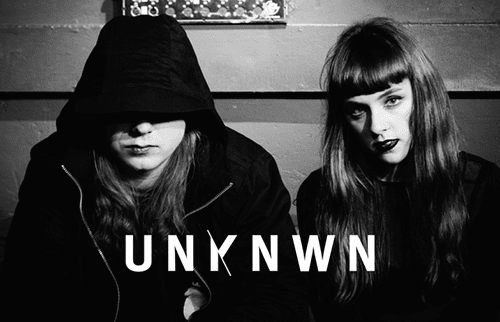 UNKNWN is made up of producer/singer Gemma Dunleavy and beatmaker Chris Hanna; formerly known as Unknown. The duo's debut EP, Devil/BBY, will be released on June 30th via Champion Sound Music and its lead track is highly recommended! How fitting that UNKNWN's first release will feature a song titled "BBY" that is appropriately tender and hard not to love.